Zip Code Is Not Important In Pakistan But Postal Code Is Using In Pakistan For Delivery. 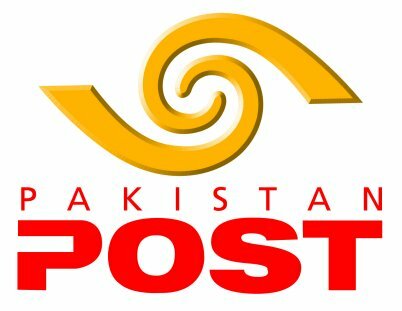 Postal Codes In Pakistan Was Introduced In January 01, 1998. Every Code Represents The Delivery Office In Suffecific Region. Postal Codes Of Pakistan Is Given Below According To Areas & Provinces.